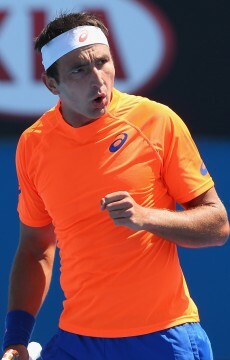 Marinko Matosevic has been voted the Most Improved Player of the Year by his peers at the 2012 ATP World Tour Awards. 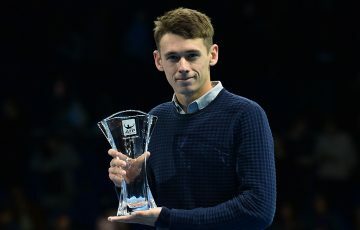 The awards recognise player achievement in several categories, including fan favourites, humanitarian efforts, best comeback, impressive new talent and awards for the world No.1 singles and doubles players. 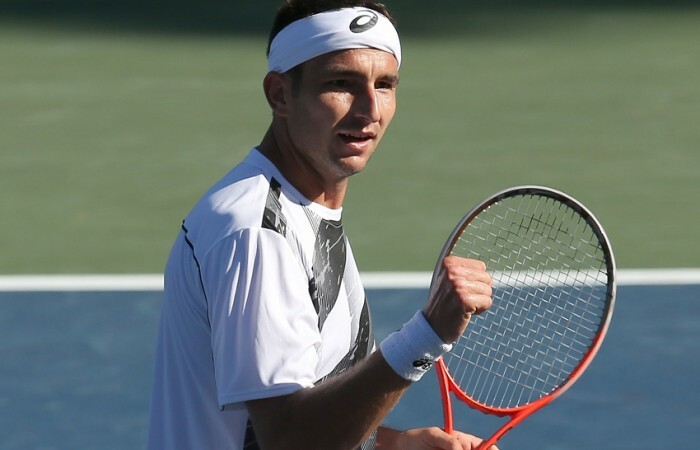 The Most improved Player of the Year award is one voted on by the playing group, and was awarded to Matosevic in recognition of a stunning season in which he rose from outside the world’s top 200 to crack the top 50 in October. 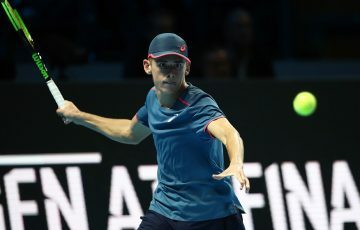 His improvement was built on several excellent results at ATP level, most notably his run to the final at Delray Beach as a qualifier, a tournament at which he upset four top 80 players before falling to Kevin Anderson in the final. 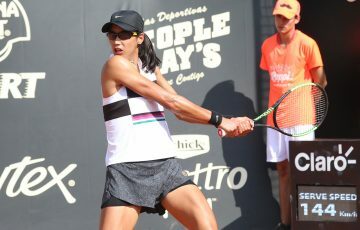 He also reached the semifinals in Los Angeles, and recorded quarterfinal finishes in Munich, Eastbourne and Vienna. He also won his first live Davis Cup rubber for Australia.